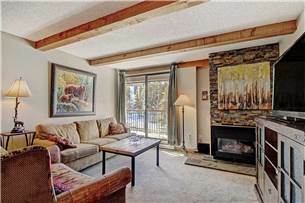 Wonderful ski-in/ski-out One Bedroom in an outstanding location! 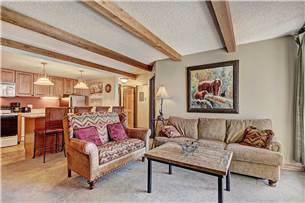 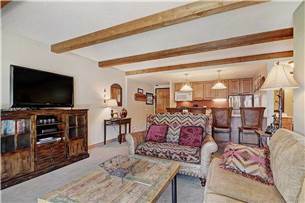 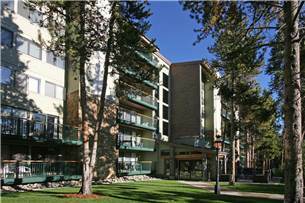 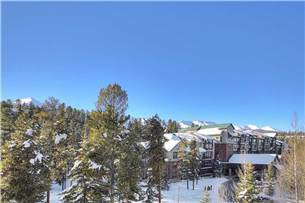 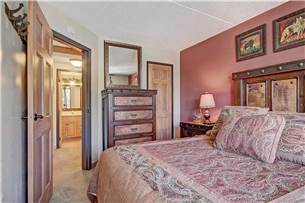 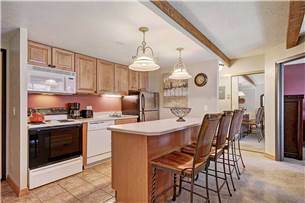 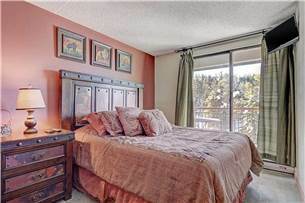 Wonderful ski-in/ski-out One Bedroom condo in an outstanding location! 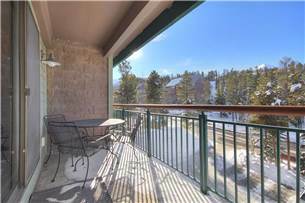 Views of the Ten Mile Range and ski area from your balcony. 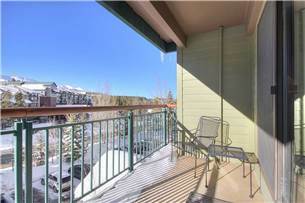 Just a few steps from the Quicksilver chair lift / base of Peak 9, and a short walk to Main Street. 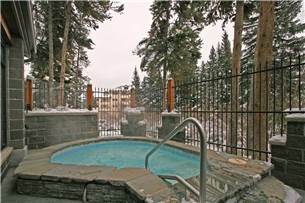 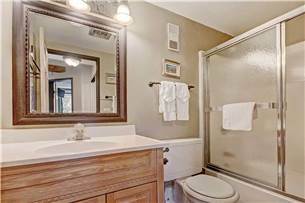 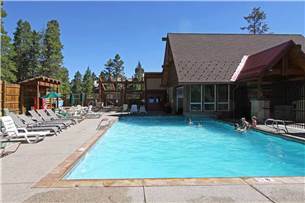 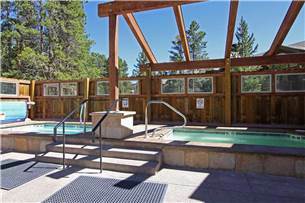 Indoor/outdoor hot tubs onsite, plus easy access to the Upper Village heated swimming pool just across the street. 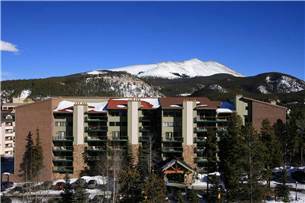 Elevator and ski lockers on premises. 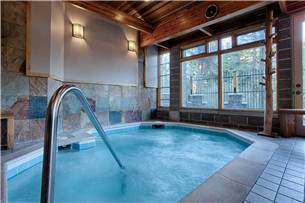 Enjoy the babbling brook and great summertime hiking trails in your back yard.